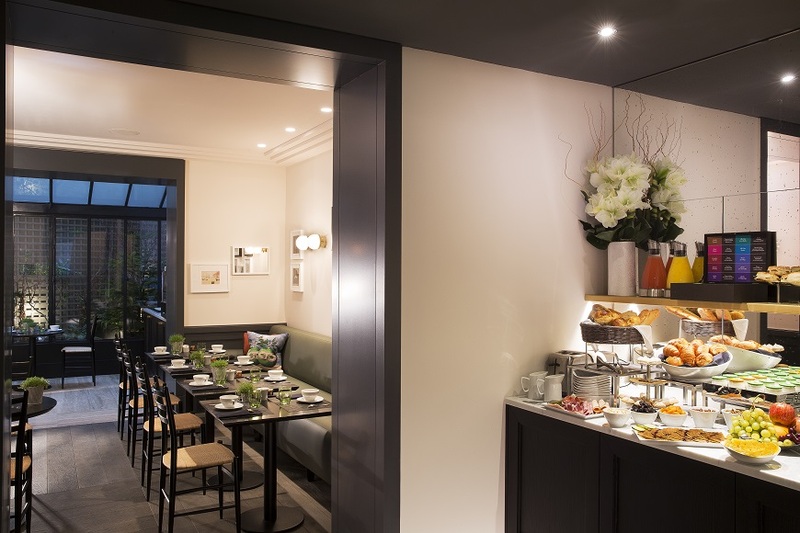 Nested in rue Paul Baudry, set back slightly from the hustle and bustle of the Champs-Elysees, yet a stone’s throw from there, the Hotel Le Marianne mirrors the city where it is located : at the same time steeped in history and resolutely modern. Come relax and savour the hospitality and subtle French savoir-faire of the Hotel Le Marianne. Each room is a little cocoon : a meticulously finished living space that brings together quality materials and studied design. For Paris Webservices clients : Welcome drinks and late check-out (until 2 pm) for free. 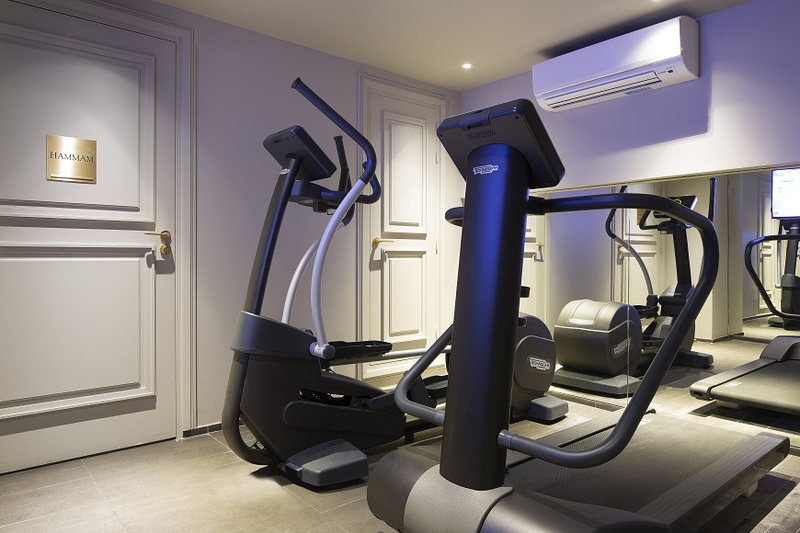 Perfect location, less than 5 minutes walking from Avenue des Champs Elysées. The reception team is really caring toward customers. Check-in from: 3 pm. Check-out until: 12 pm. Bar open from 11 am until 1 am. Diners payments are also accepted. 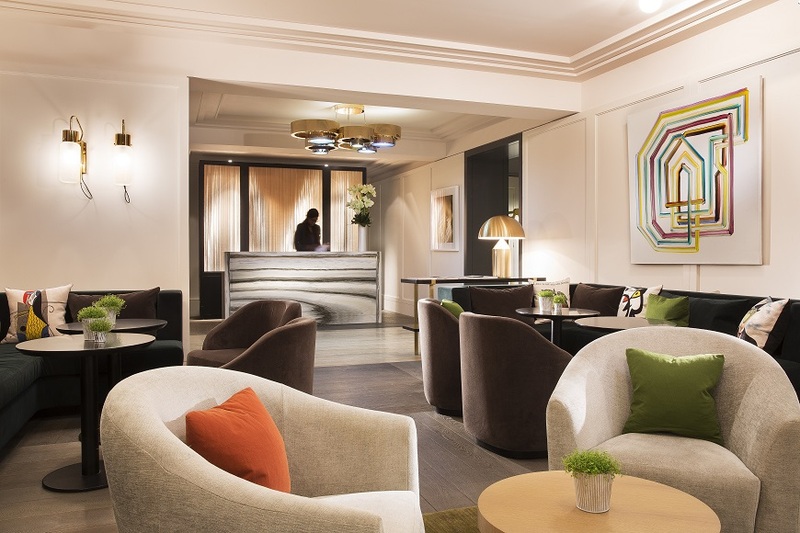 For Paris Webservices clients: Welcome drinks and late check-out (until 2 pm) offered by the hotel. Tea and coffee and 2 bottle of water at disposal every day in your room. Small cosy hotel with a gaz fireplace in the lobby. Cancellation made at least 48 hours prior to the arrival date (before 4:00 pm) are free of charges.